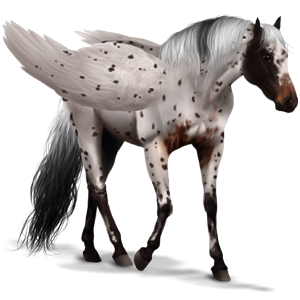 This horse has 106 excellence stars. Rare 90 copies left is not registered in an equestrian center yet. Rare 90 copies left is a gelding and therefore can't breed.